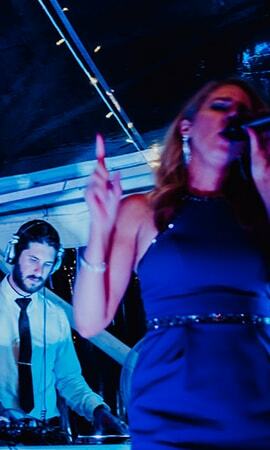 For over a decade, Evan Powis Entertainment has been providing entertainment services across Australia and the Asia Pacific. We believe in building strong relationships with our clients and we constantly strive to not only meet our clients expectations, but always exceed them. Always exceeding expectations. Accor, Qantas, ANZ Corporate, CBA, Dockside, The Merivale hospitality group, Hyatt Regency Hotels, The Australian Open and the National Rugby League.